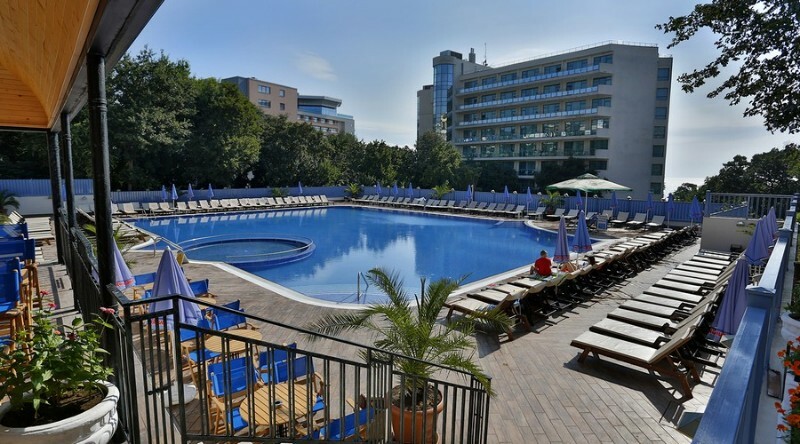 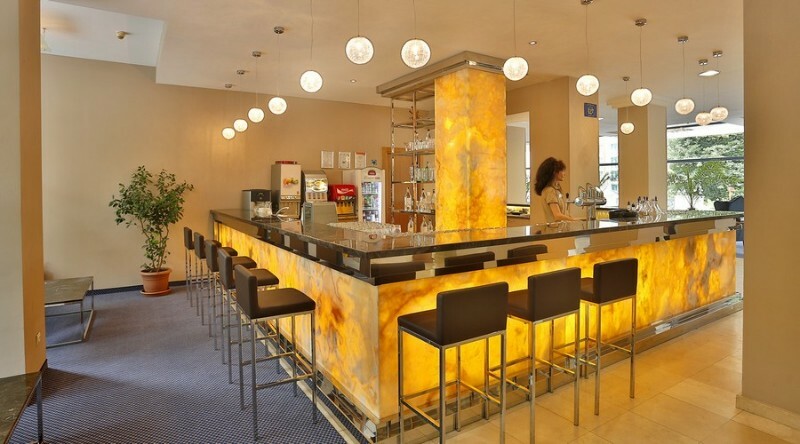 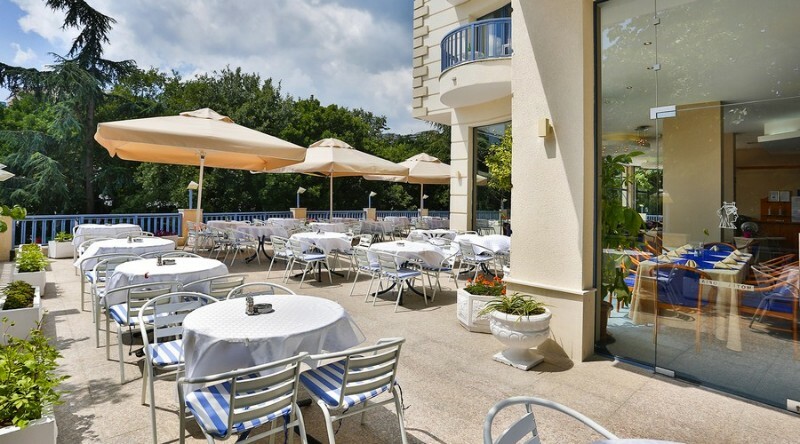 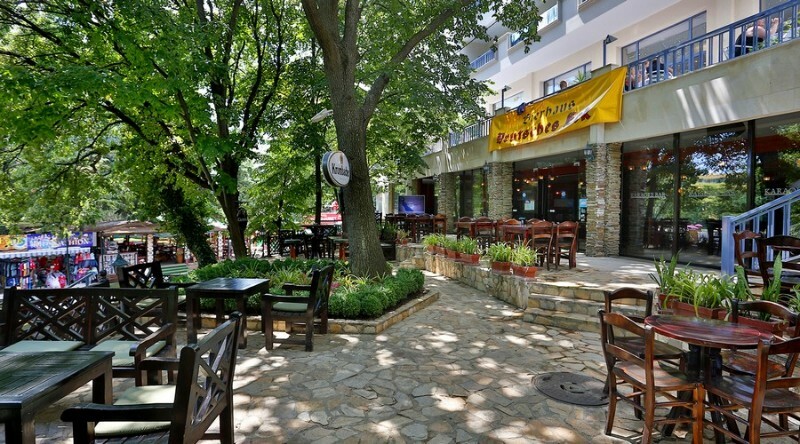 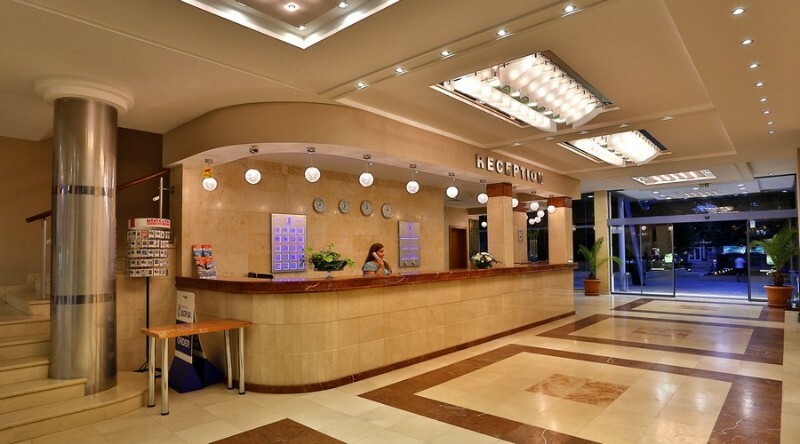 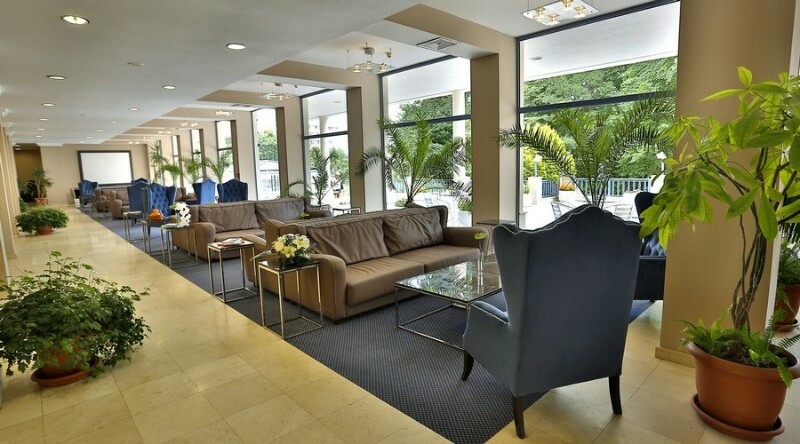 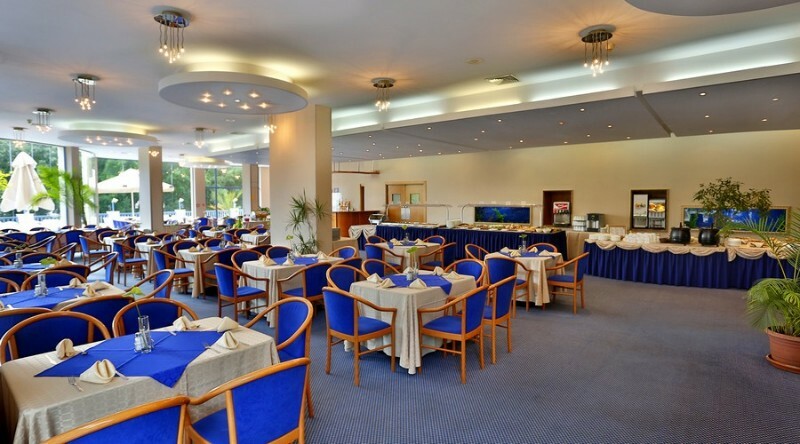 Sofia Hotel is one of the luxurious holiday hotels on the Bulgarian Black Sea Coast. 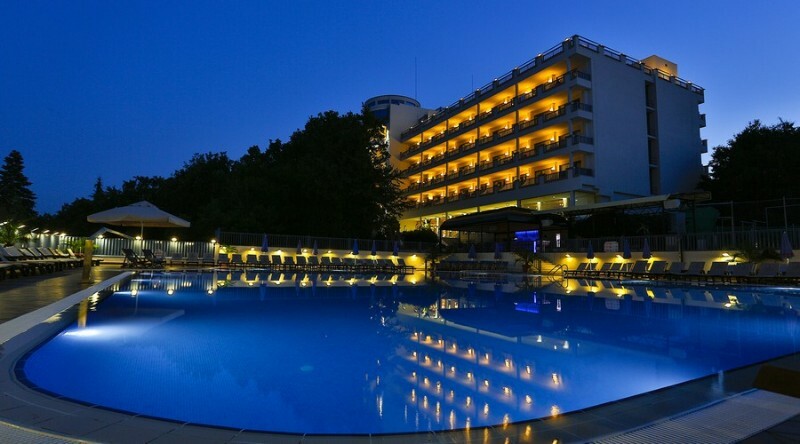 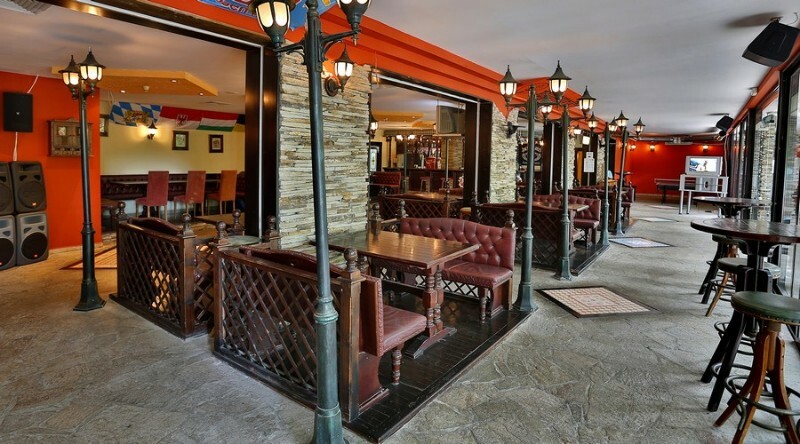 It is located 100 m away from the beaches of the Golden Sands resort. 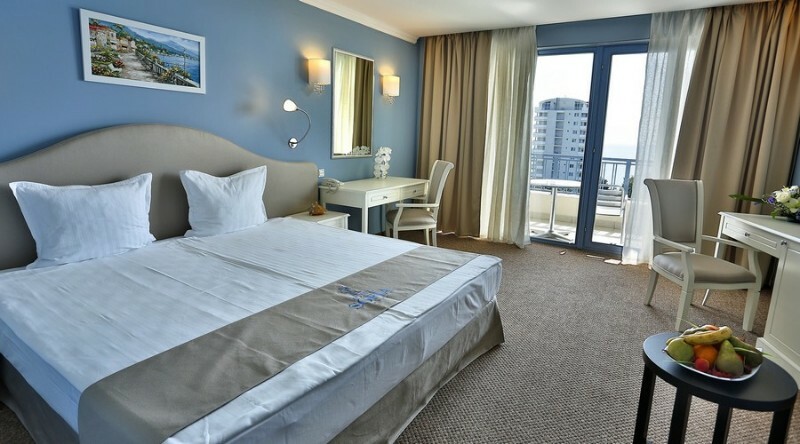 Here you can enjoy comfort, tranquility and excellent conditions for an unforgettable vacation. 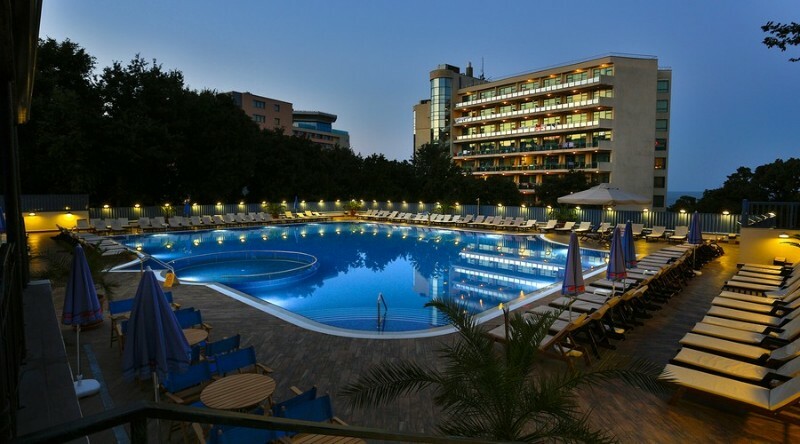 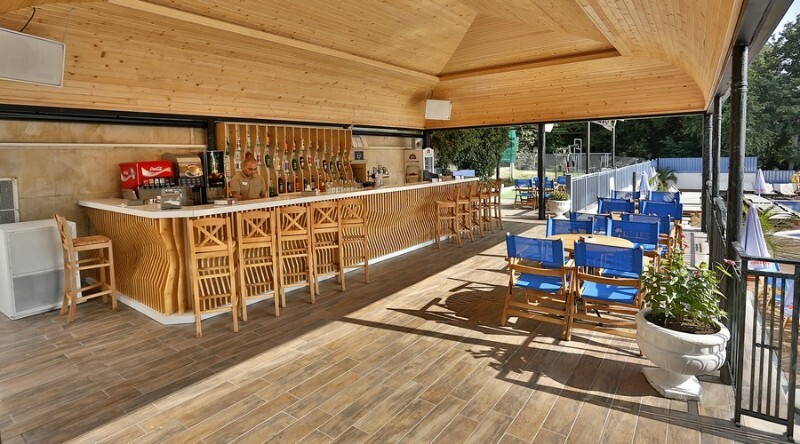 This is a modern hotel complex offering a unique combination of contemporary architecture, cozy atmosphere, remarkable sea or park views and attractive prices. 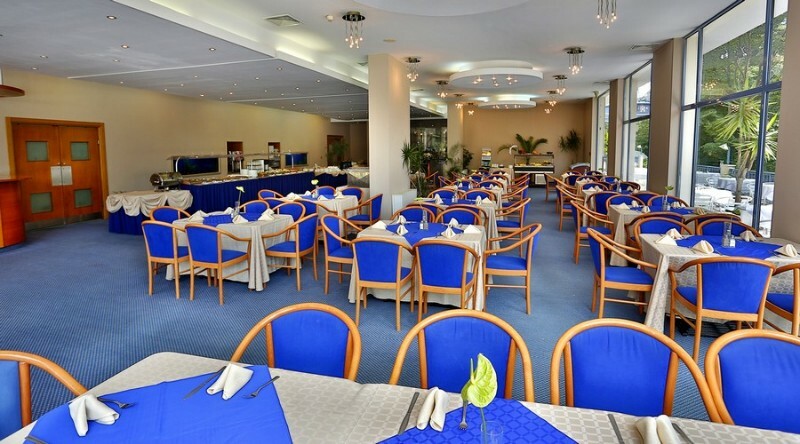 We combine impressive facilities, professional service and exquisite cuisine to provide stylish atmosphere and unforgettable memories, you have dreamed to remember your vacation.